Felipe Massa makes the switch to Formula E after his Formula 1 career came to an end after a stint at the Williams team. Massa fought for the 2008 F1 world title but was denied when Hamilton passed Glock on the final lap at the final corner of the Brazilian Grand Prix. His Ferrari career came to an end ahead of the 2014 season when he switched to Williams and partnered now-Mercedes driver Valtteri Bottas. Massa picked up 41 podiums and 11 wins in his 272 grands prix (269 starts). Now, it is time for his Formula E career to begin. 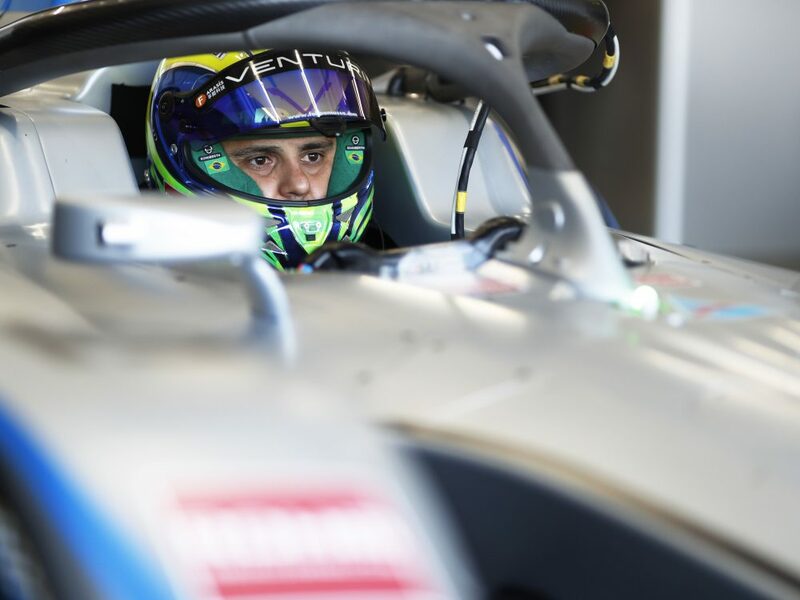 It was announced halfway through Season 4 that the Brazilian would be racing for Monaco-based squad Venturi, and since then, he frequented many races to get used to the Formula E environment. He will team up with Edoardo Mortara, who already drove with Venturi last season.